Some are hybrids of two older varieties, some are found elsewhere under different names, some are uniquely Hungarian (including just over the border in surrounding countries). Particular favourites are the sweet wines of Tokaj made with Hárslevelü and Furmint, as well as the increasing number of fine dry wines made with these varieties. Kéknyelű nearly disappeared, but has been recently gaining favour and there are now just over 20ha of this variety on the north shore of Lake Balaton. Its crisp acidity, which can make it neutral when young, helps it age well and develop more interesting characters; the oldest I tried recently was from 1967 – madeirised but still keeping its freshness. 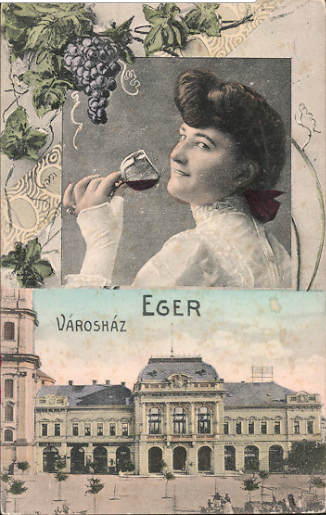 Most Hungarian white varieties typically show amazing acidity and a range of spice and floral notes, the acidity allowing them to be harvested late enough to have developed good phenolic character. While these unusual names may have put consumers off at the beginning of the 21st century, fashions have changed. “Life is too short to drink the same wine,” Antonio Graca, oenologist and head of research and development at Portuguese producer Sogrape, was quoted in The Wine Spectator in July 2013. ‘The black-and-white, Cabernet-and-Chardonnay world has faded. The 21st century has gone full color, bursting with gorgeous wines made from unfamiliar grapes that few people even knew existed 15 years ago. Yet these wines are hardly new. They are the cherished expressions of ancient wine cultures, gone global after centuries of reaching no farther from their native vineyards than the nearest cities. And because they remain somewhat obscure, these wines can be great value’, wrote Eric Asimov in May 2014. 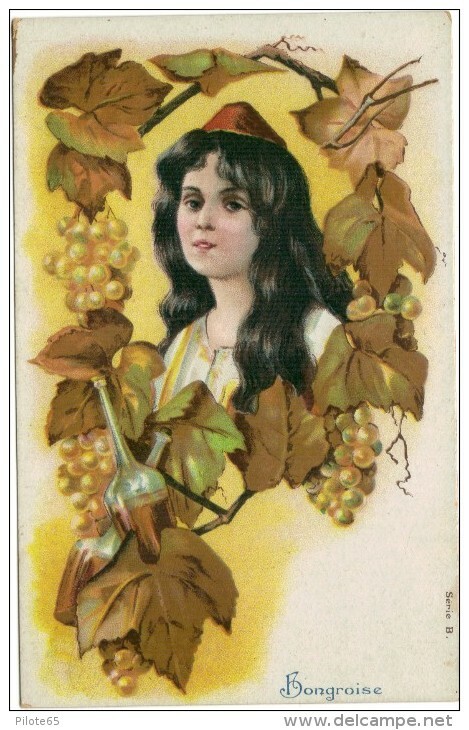 Grape growing, wine making and consumer taste are sometimes out of synchronisation. After decades of making and consuming wine made with what have become known as international classic varieties, hundreds of grape varieties are now at risk of disappearing, according to the international group of wine experts who have created an organisation in 2013, called ‘Wine Mosaic’. The group’s goal is to save rare indigenous wine varieties from extinction by financing research and conservation, sharing information across borders, improving the image of ‘heirloom’ grapes and encouraging adventurous wine drinkers to broaden their palates. Recent DNA research has shown that unusual and unknown grape varieties provide clues to wine history. They also offer researchers a genetic toolbox for overcoming challenges of climate change, vine disease and changing consumer tastes. The publication in 2012 of Wine Grapes: A complete guide to 1,368 vine varieties, including their origins and flavours by Jancis Robinson, Julia Harding and José Vouillamoz has helped to encourage this interest in diversity. The name of the variety may be difficult to pronounce at first, but that is certainly not a handicap in the marketing of these wines. If anything, their uniqueness in the global market makes them highly interesting. Thanks to Kristian Kielmayer and Agnés Nemeth for organising the Prowein tasting. More on unprounceable varieties in the Balkans to follow. Vergeten druivenrassen of onuitspreekbare druivenrassen. Een wijn heeft een herkenbare en uitspreekbare naam nodig. Dat kan alles zijn : druivenras, producent, merk, regio , land meer?